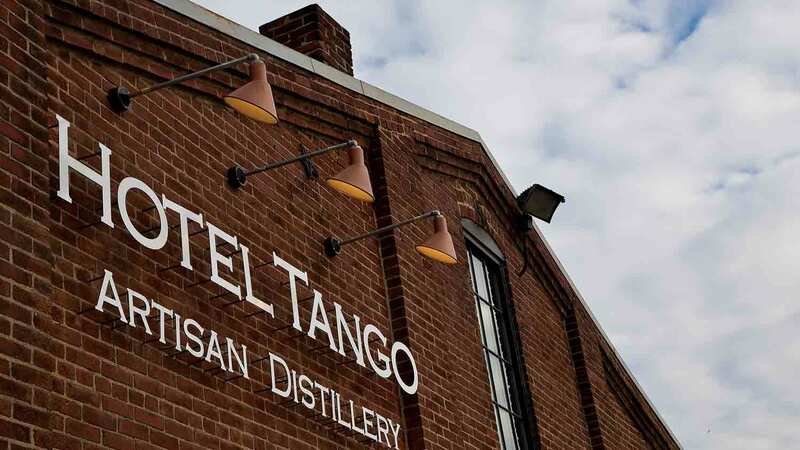 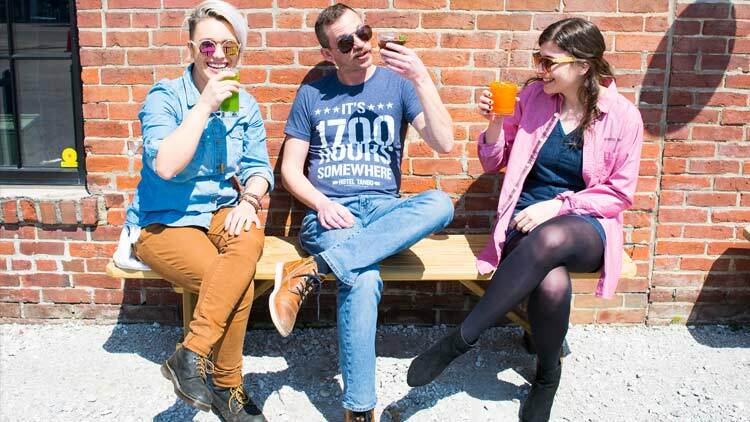 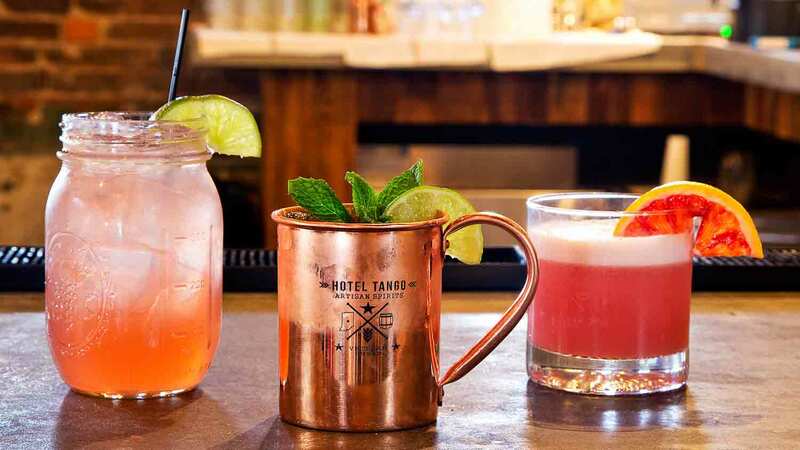 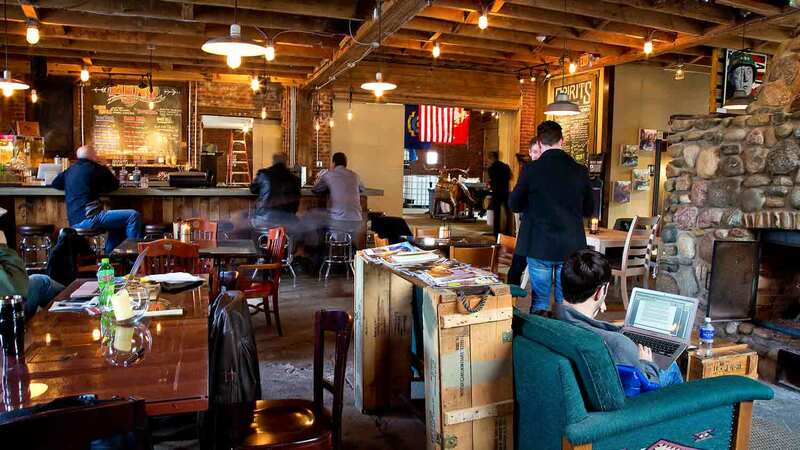 Hotel Tango Artisan Distillery is the first service-disabled combat veteran-owned distillery in the nation and the first artisan distillery in Indianapolis since Prohibition. 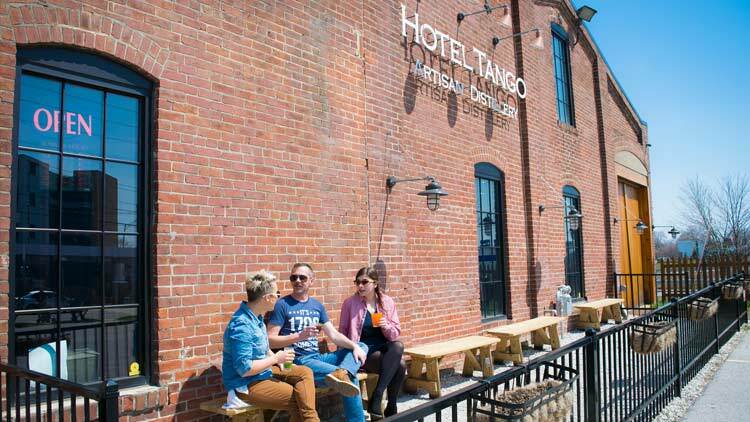 The name Hotel Tango reflects the military roots of our founder Travis by using the military phonetic alphabet’s designation for the first letter of his wife's name and the first letter of his name [Hilary = Hotel; Travis = Tango]. 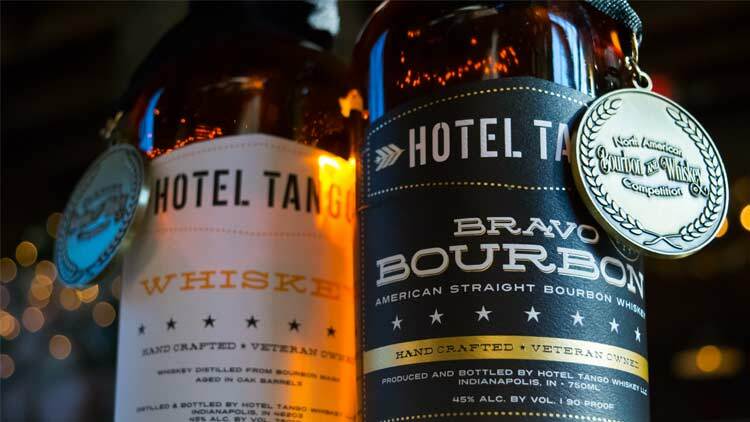 Hotel Tango is located in the historic Fletcher Place neighborhood of downtown Indianapolis where we serve craft cocktails made exclusively with our spirits, which include Bravo Bourbon, Golf Gin, Victor Vodka, Mike Moonshine, Romeo Rum, Lima Charlie Limoncello, Oscar Charlie Orangecello, and Whiskey. 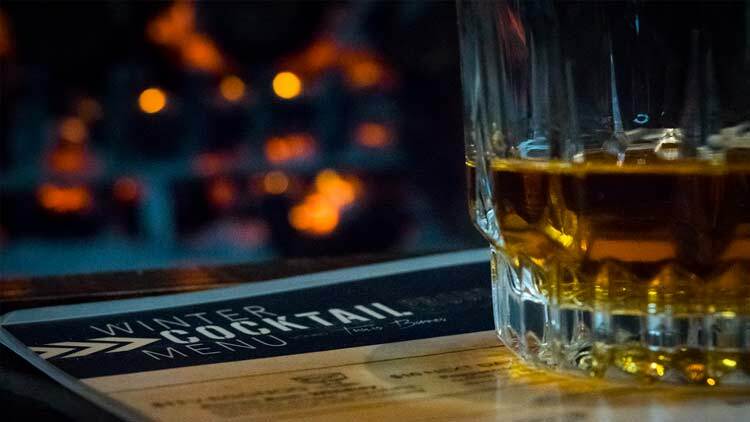 Stop by the tasting room to enjoy the giant stone fireplace in the winter, or sunny patios in the summer! 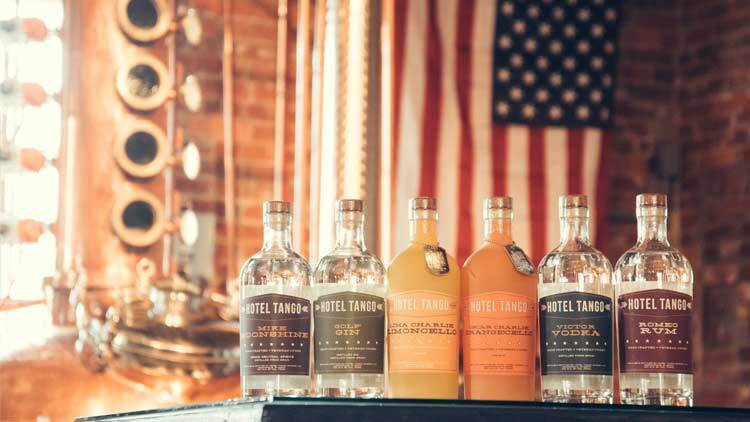 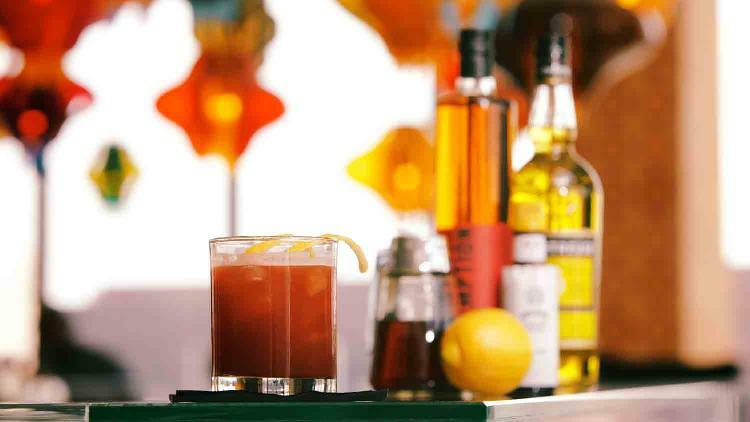 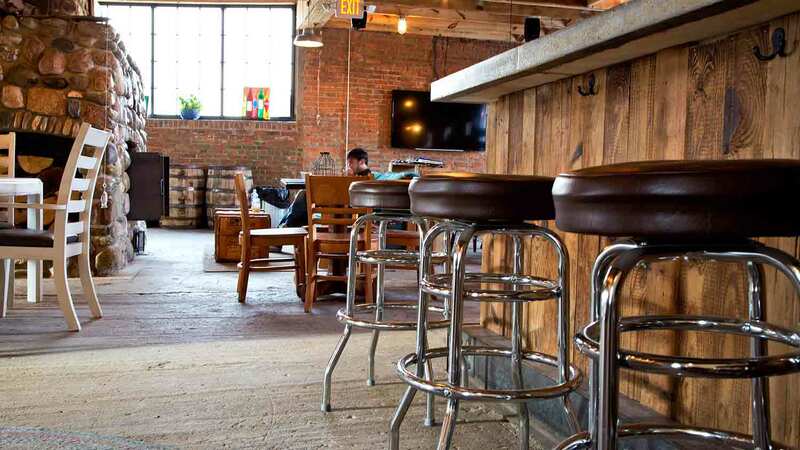 Enjoy a craft cocktail or two, and bring home a bottle of local, artisan spirits to share.